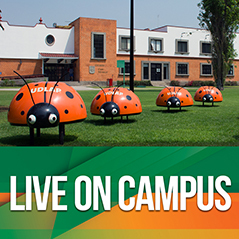 Our academic programs are accredited by Mexico’s Secretary of Public Education (SEP) so Universidad de las Américas Puebla, UDLAP, is able to grant the Mexican degree of Licenciatura, equivalent in other countries to an undergraduate degree. With a Licenciatura degree you obtain a Título Profesional, which is the document granted upon finishing your studies. UDLAP is also accredited by the Southern Association of Colleges and Schools, Commission on Colleges, SACSCOC, which allows us to grant Bachelor’s degrees. Given our commitment to educational standards in Mexico, our Bachelor Degree has 150 credits instead of an American 120 credit BA/BS. Students who finish our Bachelor Degree will be academically ahead of students with a normal American BA/BS. Study revalidation. 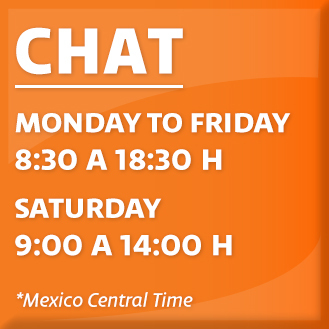 All persons who studied outside of Mexico must re-validate their high school or equivalent studies before the Secretary of Public Education. 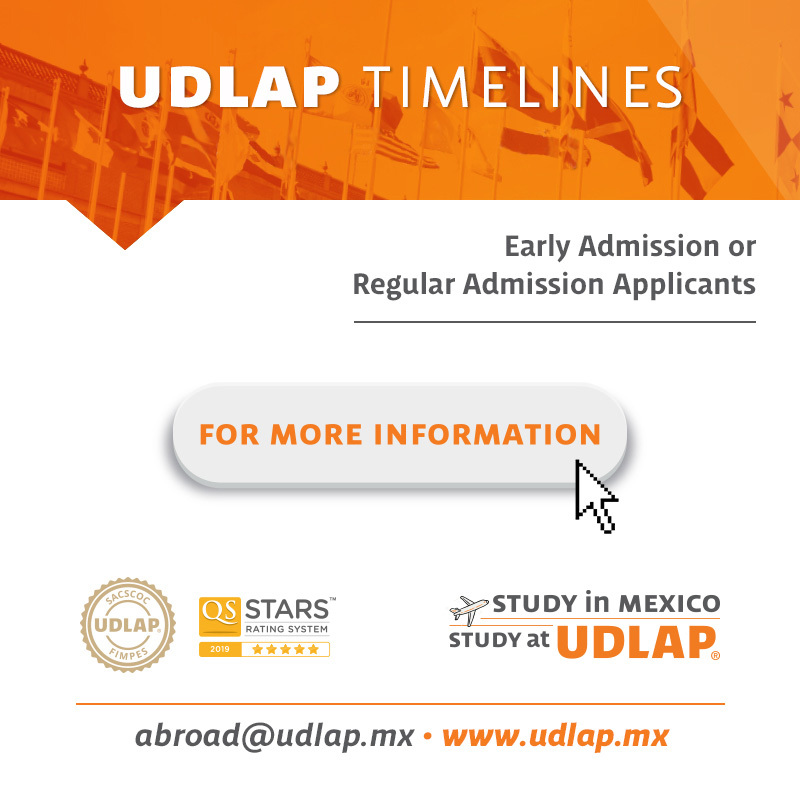 This process must be done during the first six months of study at UDLAP, starting from the first day of classes. 150 credits (300 Units) must be earned, generally in 8 or 9 semesters with a course load of 6 to 7 courses per semester. All Licenciatura students must perform unpaid Social Service at a public institution. Depending on the student’s academic performance, a thesis may be required to finish the Licenciatura studies. Revalidation before the Secretary of Public Education is not necessary. 150 credits (300 Units) must be earned, generally in 8 or 9 semesters with a course load of 6 or 7 courses per semester. No Social Service is required. * The Medical Surgeon, Dental Surgeon, Nursing and Law Programs, do not grant a Bachelor’s Degree Diploma at the end of it. The Spring 2019 term starts on Monday January 13th, 2019. Show proof of completion secondary education with GPA, as well as a valid ID card with photograph. Additional Option, take one of the following admission tests: SAT, College Board or ACT. Send copy of exam results to UDLAP adviser. 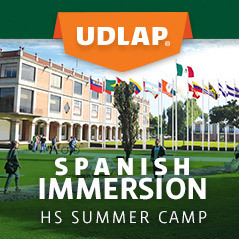 The admission exam measures academic aptitudes for verbal and mathematical reasoning (Language: Spanish). Every student requires to apply an English Placement Test. Print out the Admission Form. Paste a recent photograph of yourself on it, fill out all required fields and sign the UDLAP information authorization letter. One photocopy of your birth certificate or CURP (Mexican personal identification number). Copy of the original High School transcript with GPA. 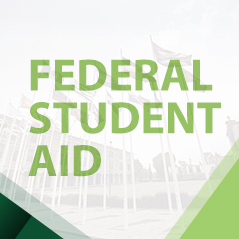 Once the Registrar has received your basic documentation, you will be given a student number and a PIN number. The PIN will be used to make payments. 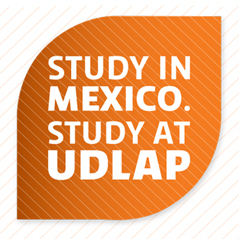 International students may enroll in a SACSCOC backed Master or Doctorate at UDLAP. 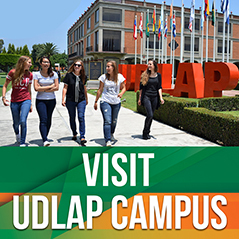 UDLAP is one of the most recognized Mexican private universities. Our professors, facilities, and campus are focused on making your university life something invaluable now and in the future. Your time is now. Choose UDLAP.